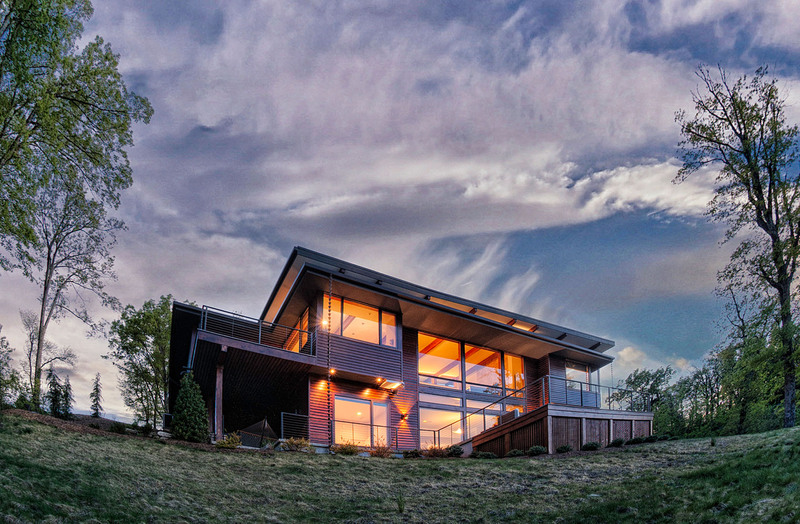 Openness and transparency complement commanding views of the Blue Ridge Mountains. Pristine materials that respect the natural light, texture, and color of Greenville. Every facet of Sweet Repose by Bill Malloy has been designed with purpose and attention to detail, resulting in an unprecedented mountain home that can be enjoyed for generations to come. Real development … will come from young designers who are … aware of the needs and limits of manufacturing processes but also are versed in new technologies, entrepreneurial methods, how capital works, strategic partnerships, and the importance of marketing and branding.